The college management can improve. It is a real problem when we have to register ourselves every semester. Great Learning with exposure to practical knowledge. College management helps students in terms of overall growth. 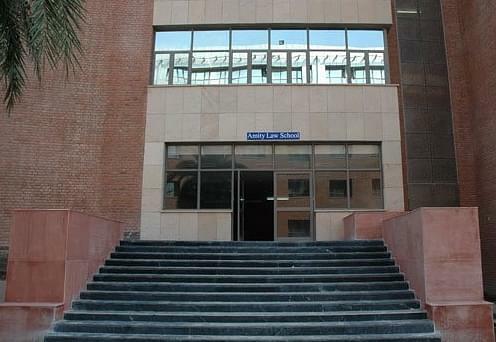 In this college , environment for study is very supportive and the faculties put their best for student"s sake. if we put aside the infrastructure factor , this college is very good in aspect of other fields. my experience has been awesome and the environment of study , friendship , support leads everyone to positive and good thoughts. Infrastructure is comparably very small but college life is as good as others. Seniors are very helpful in terms of information and guidance. 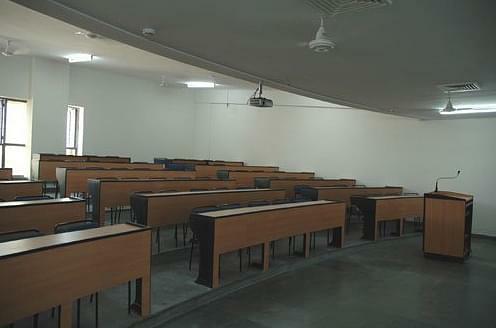 facilities for practicals , study and sports both are fully provided. College is just good. Not any good infrastructure. GOOD COLLEGE FOR STUDY BUT VERY BAD IN TERMS OF CAMPUS. College is good in terms of study but college is bad in terms of campus and sports. 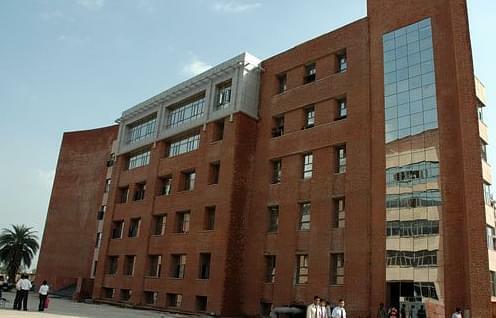 Amity School of Engineering & Technology (ASET) is an engineering institute of the Ritnand Balved Education Foundation (RBEF), affiliated to the Guru Gobind Singh Indraprastha University, Delhi. The institute was established in 1999. The vision of the institute is to create international bridges by blending the advanced knowledge and modern technological tools of the west with the Indian traditional values, culture and heritage of the east. 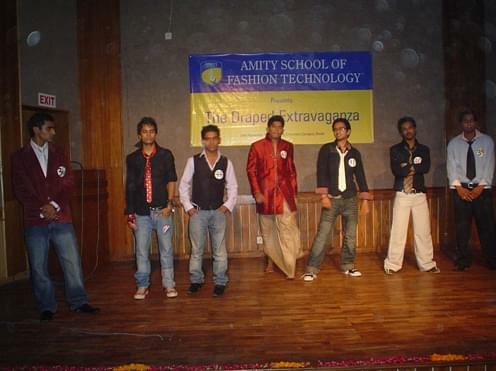 ASET was the first institution to qualify in a B-Tech Programme. The students of the institute with Mechanical and Electronics designed and developed a Vehicle and the Tri-Fuel Amity Hybrid Car. CET and I scored 1387 rank and then this college. I am a diploma holder, I completed my diploma in computer science engineering and know I am doing B.Tech. in ECE. "GOOD COLLEGE FOR STUDY BUT VERY BAD IN TERMS OF CAMPUS." I took IPU-CET exam. My rank is 1686 in that exam.i choose this college because this college is near to my home.